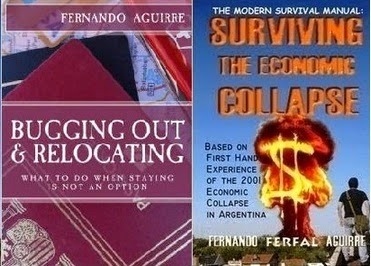 SURVIVING IN ARGENTINA: Relocated to Spain: Our four years in Ireland, life in Spain, etc. Relocated to Spain: Our four years in Ireland, life in Spain, etc. You have to do what is best for your family. I enjoy you videos and perspective. Best to you and your family.